The application process begins in the Spring. After receipt of all applications, 6 to 9 applicants are chosen for a short interview process, after which the final selections are made. Helen Miller Clancy was a resident of Vashon Island, Washington for over forty years prior to her death in 1993 at age 98. She was a graduate of Wayne State University in Detroit, Michigan, and taught kindergarten in the Detroit school system for many years before moving to Vashon. She had many close friends and was known among Vashon’s nonprofit organizations as a generous donor. Helen Miller Clancy was a Vashon Island resident for over 45 years. Prior to coming to Washington, she was a kindergarten teacher with the Detroit Public School System. She was known by many of the Island nonprofit organizations as a generous donor. She made sizable gifts during her lifetime to the Vashon-Maury Island Senior Center, Vashon Allied Arts, the Soroptimist Club, Vashon Food Bank, Vashon Youth and Family Services and many others. Mrs. Clancy died in December 1993, but left a valuable legacy to Vashon Island youth by establishing the Helen Miller Clancy Scholarship Foundation. 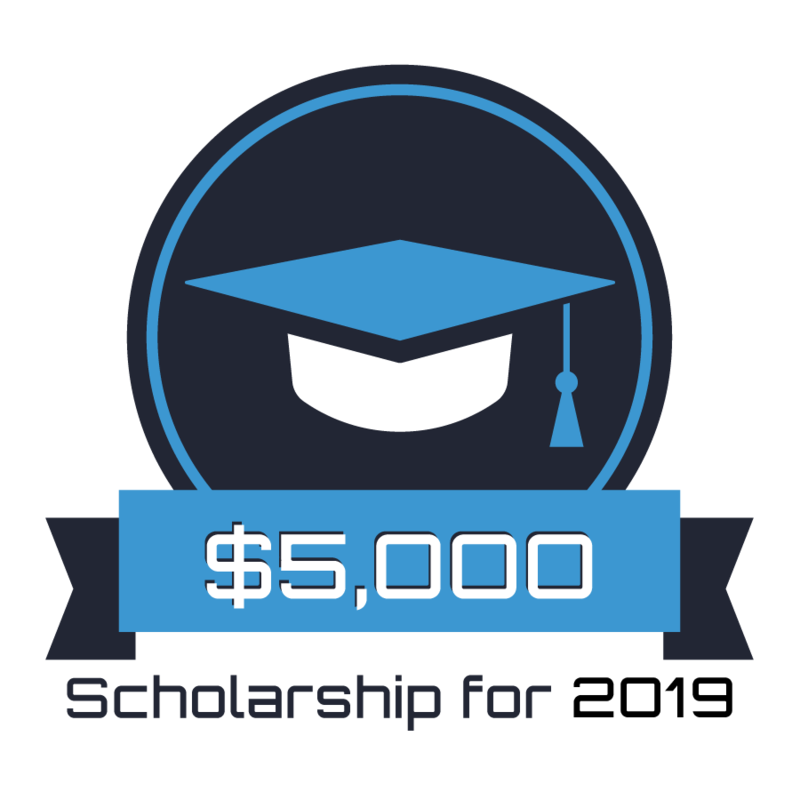 The major scholarship recipient(s) selected by the Foundation each year will be eligible for continuing funds throughout his, her or their college career if scholarship criteria continue to be met. 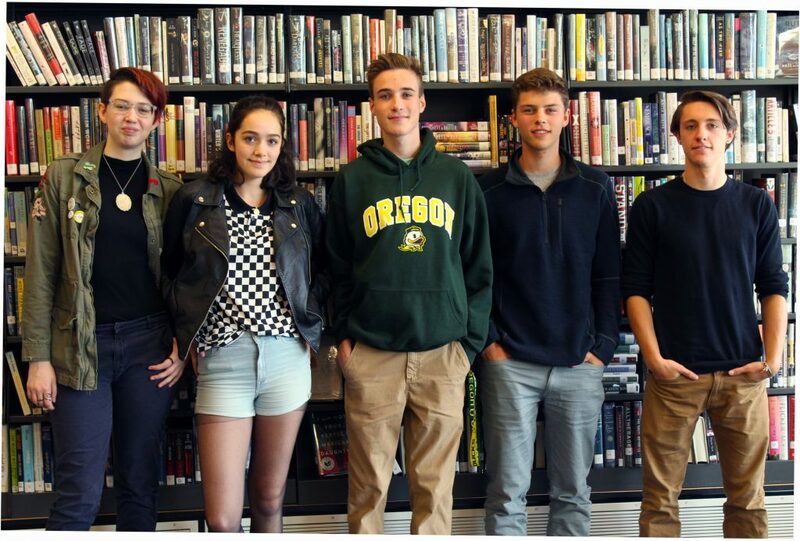 Since 1995, its first year of grant making, the Foundation has awarded a grand total exceeding $630,000 in scholarships to Vashon Island students! The scholarship competition is open to graduating high school seniors who are residents of Vashon Island, Washington. Note that it is not a requirement to be a senior at Vashon High School. Students will be judged on the criteria of scholarship, financial need, leadership and other personal achievements. In 2018 the Board of Directors selected one applicant for an annual grant of $5,000.00 for the duration of her educational training. Several other applicants received one-time grants of $2,500.00. In 2019 the Board of Directors will select one applicant for an annual grant of at least $5,000.00 and at least two applicants for one-time grants of $2,500.00 or more. The continuing grants are conditioned on remaining in school as a full time enrolled student and maintaining a ‘B’ average. The amount of the scholarships are determined in January or February of each year by the Board of Directors at their annual meeting. Grants are never reduced. Note that no application will be considered if it is postmarked by April 5, 2019. Individuals will be notified of their selection for a personal interview on or before May 1, 2019. Personal interviews will take place around the middle of May. The 2019 recipients of the Helen Miller Clancy Scholarships will be selected from that group. All information provided to the Helen Miller Clancy Scholarship Foundation by an applicant will be held in strict confidentiality with the exception of the names of the winners of the scholarships.